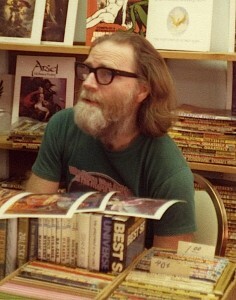 Rusty Hevelin at a Boskone in the 1970s. Photo by Andrew Porter. Over 10,000 fanzines in the Rusty Hevelin collection will be scanned and incorporated into the UI Libraries’ DIY History interface, it was announced on October 17. Hevelin’s collection was donated to the University of Iowa Libraries after his death in 2011. We’re starting with the earliest from the 1930s and going up to 1950. That gives us First Fandom and Golden Age plus post-war. And that’s just the beginning. We’re inviting a select group of fans (and I’m not sure yet who’ll they’ll be, that’s something that you and File 770 might be able to help with) to help transcribe the text of these fanzines in an apa-style working group (Greg’s idea). We are not placing full reproductions online; that way, we respect copyright and privacy. 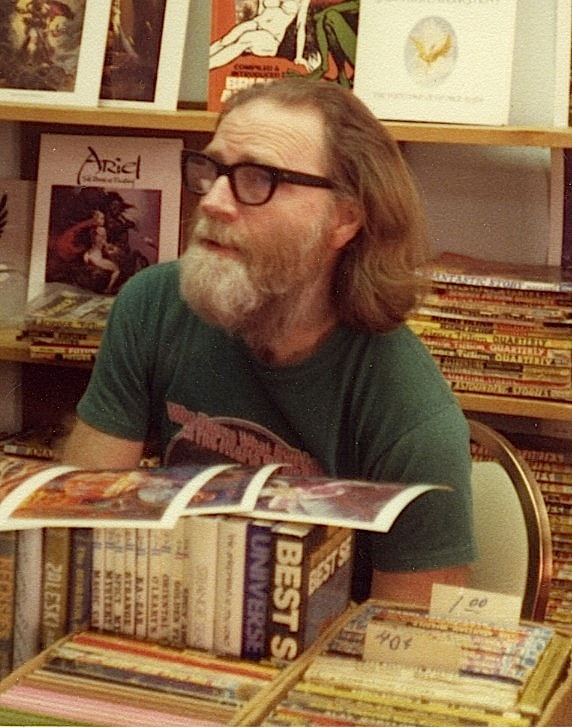 Instead, we’re building a searchable database that will contain the full text of the zines. 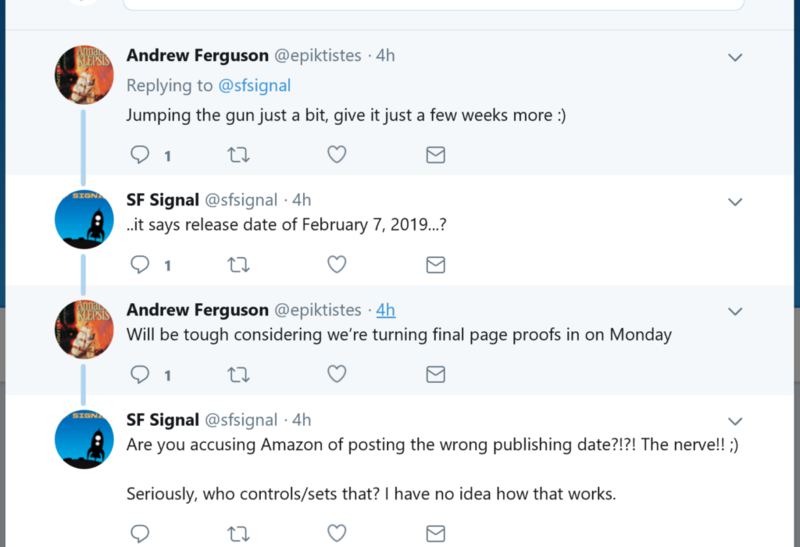 The transcription will enable the UI Libraries to construct a full-text searchable fanzine resource, with links to authors, editors, and topics, while protecting privacy and copyright by limiting access to the full set of page images. I’m very excited about it and very grateful to everyone that’s made this happen, especially the University’s Office of Research and Development and Library Administration, who originated the idea and were generous with funding to get it started. Please let folks know and I’ll be in touch as Greg and I work out the details of how the transcription will happen.